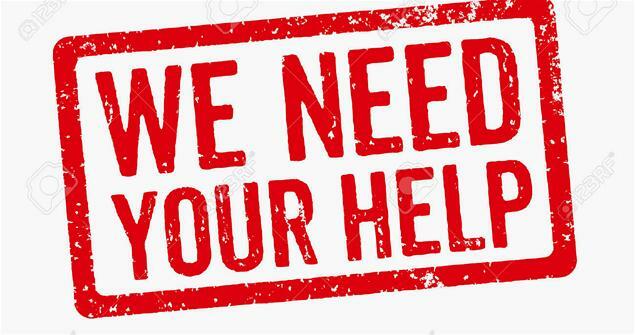 We are asking all our amazing and supportive followers if they know of any companies or individuals who would be in a position to offer some sponsorship to Climbers Against Cancer. One of the stipulations that was made by CAC founder, John Ellison was that none of the money made from the sale of the CAC merchandise would be used to fund a wage or the office. We rely solely on the kindness of our sponsors and their regular monetary inputs to cover the one wage and the small office that we run.